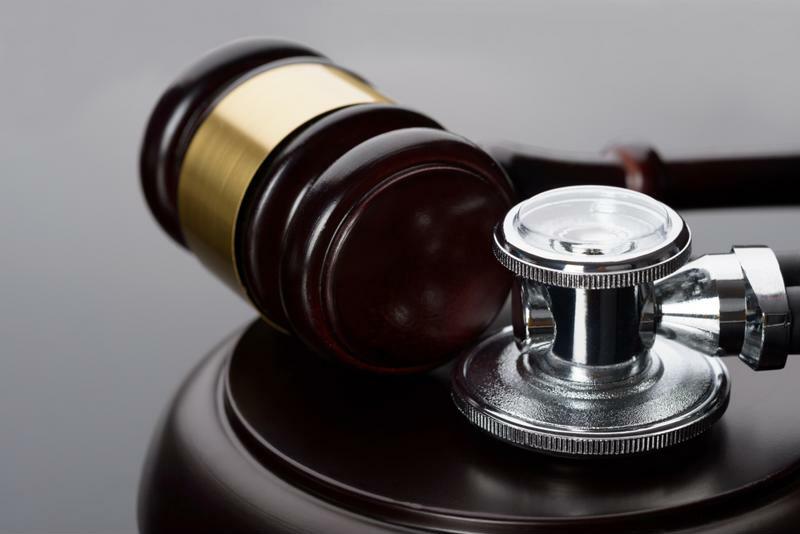 A securities class action lawsuit has been filed against the newborn care and neurology products manufacturer Natus Medical stemming from allegations of the company failing to disclose issues related to its dealings with the Venezuelan government. To learn more about this case, visit Battea’s Natus Medical case summary. Specifically, the suit alleges that Natus Medical failed to reveal to shareholders that it did not receive tens of millions of dollars in scheduled payments from Venezuela, which were supposed to have started coming to the company in October 2015. Furthermore, the company allegedly did not reveal it has no real way of enforcing payment of those balances because Venezuela is the only place where it can go to resolve these disputes, and the payment of those bills was likely to be heavily dependent upon the results of a Venezuelan election. Moreover, that contract was subject to undisclosed foreign currency exchange rates, and therefore may not have been as financially beneficial as the company made it out to be. As a result of all these issues, the company is unlikely to meet previous financial projections. The suit has a class period from Oct. 16, 2015, to April 3, 2016. The health care manufacturer Natus Medical faces a class action because of problems with a Venezuelan contract. How was the issue revealed? On April 4, 2016, the company announced its preliminary financial reporting for the first quarter of the year, with revenues falling between $4 million and $5 million short of the company’s initial projections, Natus said. This was largely the result of problems related to the contract it had with the Venezuela Ministry of Health. Originally, revenues were projected to be between $91.5 million and $92.5 million. Instead, they came in at about $87.5 million. At the start of the class period – Oct. 16, 2015 – the price for shares of Natus Medical was $44.20 and by that December it had reached nearly $50 per share. However, it dropped off sharply after that, slumping to slightly less than $33 per share by February. On April 1, 2016, just two days before the problems with the Venezuelan contract were revealed, it had climbed back to more than $39 per share, and quickly slumped again to just $30.37 within a week. Since then, however, the stock price has made a bit of a comeback, rising to as much as $43.99 per share in late September of last year. Currently, shares of Natus Medical are trading at $38.15.